Ask most divers about diving on Victoria's Mornington Peninsula and they will immediately think about Pope's Eye and Portsea Hole and Port Phillip Heads - all sites they have dived (yawn) many, many times before. 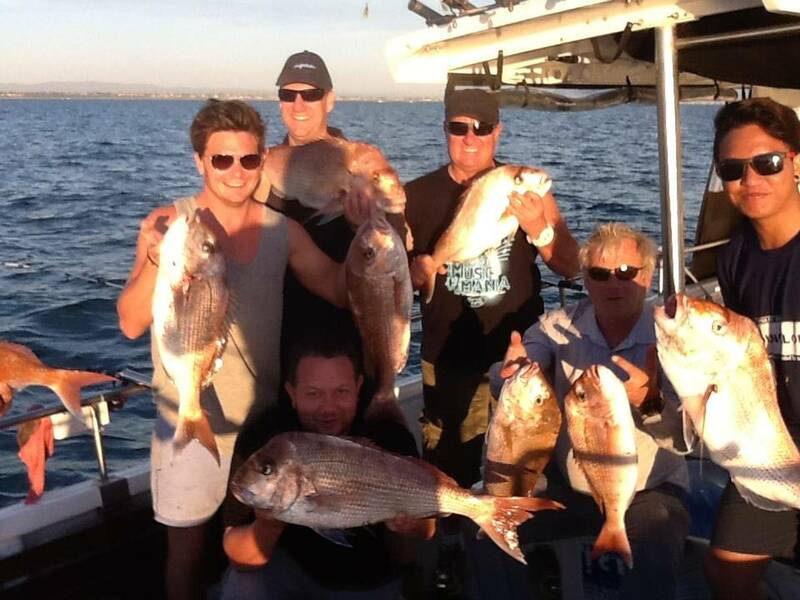 However, if they look towards the other side of the Peninsula they will find that they can obtain dive charters from Flinders that offer truly spectacular ocean and bay diving which leaves Port Phillip Bay floundering in its own slack water. The Phillip Island - Flinders - Cape Schank Coastline provides the bored diver a new lease of life with drop-offs, walls, huge bommies, seals (not just a handful but thousands of them), crayfish, wrecks, the occasional pod of playful bottlenose dolphins and clear fresh ocean water. And when the strong northerly winds blow out Portsea the conditions around the Flinders Pier are usually superb with crystal clear visibility and calm conditions. From Flinders it is but a short, comfortable boat ride to the Nobbies and Seal Rocks found at the western end of Phillip Island. 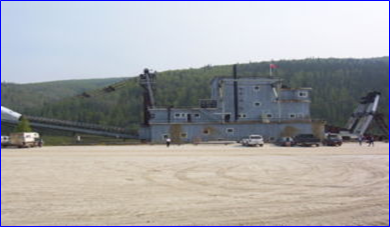 A little further on is the awesome Three Sisters site. Pyramid Rock and Victoria's best wreck dive, the Geo. Kermode. The Pinnacles, situated off the island's southeastern extremity, is Victoria's premier dive location. Combine this dive as a double with the Geo. Kermode and you have found diver's heaven. Heading west from Flinders towards Cape Schank you pass by some of the most spectacular and rugged scenery you can imagine. This above water scenery continues underwater offering the diver magnificent reefs and walls with many ledges and gutters to explore. 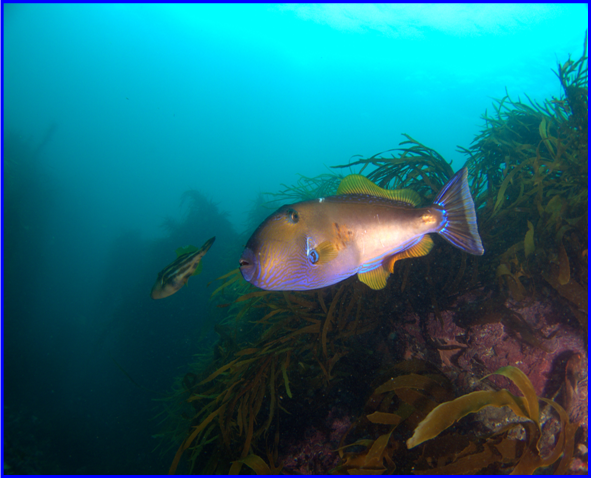 Sites like Flinders Rock, Lady Face Point, the awesome Dungeons and of course the Schank itself are loaded with all manner of submarine creatures and plant life including Zooanthids, Ascidians, Blue-devils, Abalone and Crayfish. 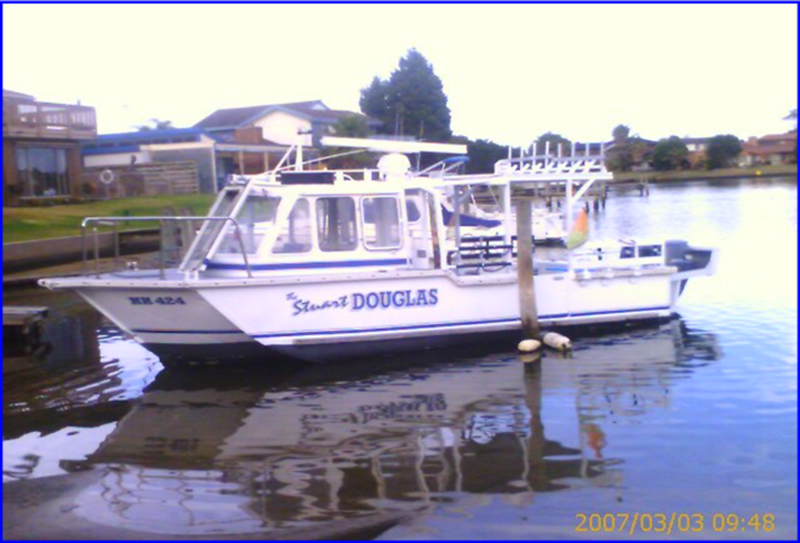 The following is a brief run down on the sites that can be dived from on board the M.S.V Stuart Douglas which operates out of Flinders on a regular basis including midweek, weekends and evenings. Note that all day parking is available at the Flinders Pier car park, which means there is only a short walk from your car along the pier to the boat. Crunchy point is at the very tip of point leo, it consists of reef that runs out from the point in a southerly direction with an abundance of marine life everything from greenlip abalone to crayfish, care is to be taken when diving this site as surfers frequent this reef. Great dive and one of the only sites that can be dived in a south westerly swell as the bay is protected by a headland, It can be a bit rough getting there at times though. Crayfish can be caught in this area and as the site is not dived regularly the chances of catching some are good. Out side of the bay on the west side of the point is very good as well however, this is a calm seas dive only. This is probably the most well known of all the dive sites around Phillip Island and is also one of the most difficult to do as a shore dive as it is a long walk and a difficult climb down to the water. Approaching from the water by boat is the easiest way and there is always a sheltered anchorage in behind the rock itself. On the landside of the rock the bottom drops away to a depth of 12-14 metres with fairly thick kelp growth hiding a multitude of ledges. There are generally quite a few crayfish to be found around this dive site with the best areas around the front of the rock in the more exposed and surgy parts of the site. On the seaward side there is a really spectacular wall that drops from 4 metres to about 10 metres and has always plenty offish life on it. The only limiting factor of this spot is that it is exposed to any southerly swells that may be rolling in. If you can get in on a good day with little or no swell then this is a dive definitely worth doing. 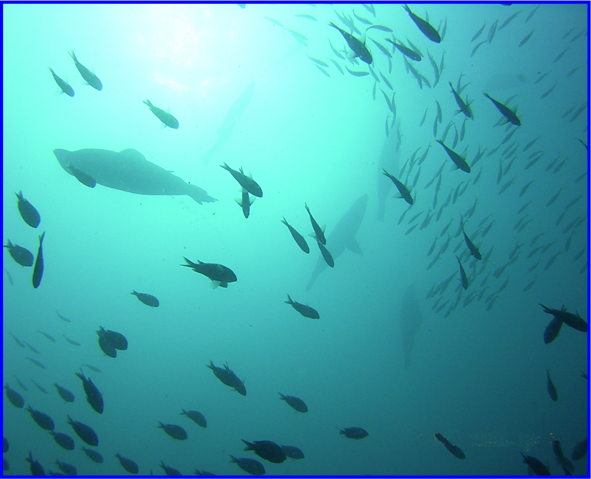 Lately we have discovered a large bommie on the eastern side of the rock, which has depths ranging from 9 to 18 metres. Here there is lush weed growth hiding ledges with cave like dimensions. Sea life here abounds. This is a spectacular dive with fairly steep drop-offs and prolific kelp growth. There is plenty of abalone to be found here along with the odd one or two good size crayfish hiding in one of the hundreds of ledges. However, as Seal Rocks is Australia's largest seal colony it is that very fact that makes this a very popular dive destination. There is a magical feeling when diving with several hundred seals that makes you more in tune with the ocean. These wild creatures have a never-ending sense of fun and wonderment and are a delight to swim, snorkel and scuba dive with. Seal Rocks is not a difficult dive with a maximum depth of 18 metres around the rock itself but in most circumstances you will not go any deeper than the 8-14 metre level. This is also an excellent snorkelling location. Every one should dive or snorkel with these marine mammals at least once in their lives. This is arguably the best wreck dive in the Melbourne area. 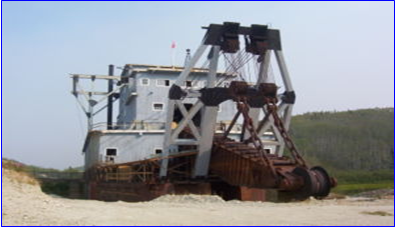 The wreck is a bucket dredge lying upside down in 21 metres of water. 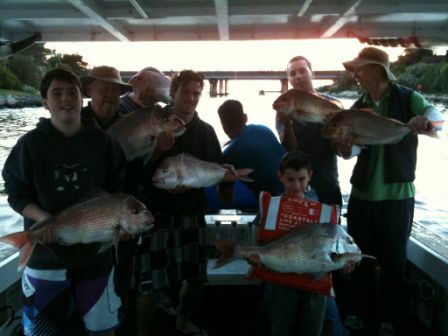 It is still in fairly good condition and has an enormous population of fish life living in and around the wreck. This is something of a dual standard dive as there is a lot to see without doing a full penetration of the interior of the vessel, and is therefore suitable for someone without experience in penetration diving provided they stay in the easily accessible areas. Whereas for the serious wreck diver it is truly a paradise of narrow passages and dark spaces of various sizes. It can get very silty on the inside and the diver needs to be fully equipped to do a fall penetration. 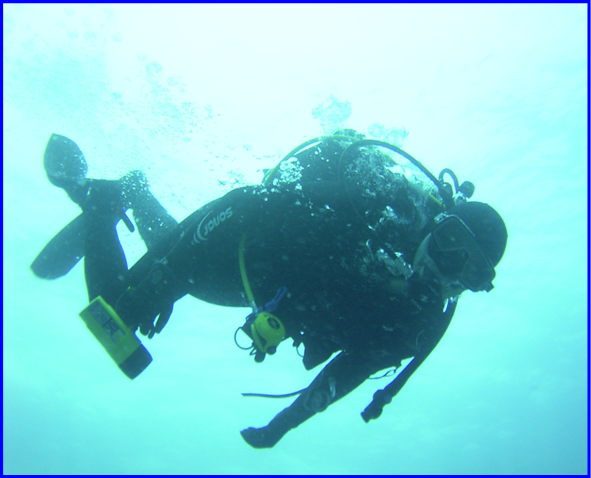 Visibility is generally around the 10-15-metre mark provided that the divers do not stir up the silt to much. For anyone interested in wrecks this dive is definitely a must. This area is fairly shallow with extensive weed growth of the green and brown varieties, which support both Greenlip and Blacklip abalone. There are some very interesting reef formations here with many ledges and the occasional crayfish. The deepest part of the dive is approximately 10 metres but the majority of the reef is in the 4-8 metre depth range making it a great novice dive or as a second shallow dive after a deeper first dive. Being on the inside of the bay it is generally more sheltered from ocean currents and large swells than the Nobbies area. The Arch is a unique area of coast it has a arch worn away in the rocks on the shore line, once u have entered the water it is an array of bommies & reef structure that is in this area can be quiet entertaining with crayfish hiding in under rocks or reef structures with passing travelly & kingfish & mollusks to be seen everywhere on the rite day you can swim up into the caves in the rock face of the wall but there needs to be no swell a little bit of kelp to contend with but none the less this is a fantastic dive site. This reef is a great dive starts at the top at around 7m then drops of to around 12m with gullies running each direction & you can swim along them enjoying the surrounds no matter whether you are a hunter or a scenic diver this dive has something for you, crayfish are common as are blue devils, Port Jackson's & a diverse array of fans.